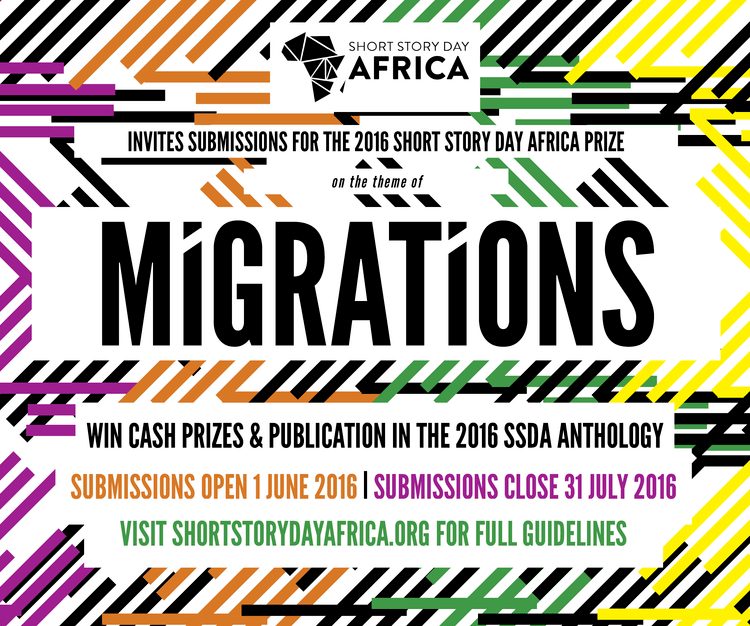 Short Story Day Africa have just announced the theme for their 2016 anthology; Migrations. Short Story Day Africa brings together writers, readers, booksellers, publishers, teachers and school children from all over the globe to write, submit, read, workshop and discuss stories – and foster the love of reading and writing African fiction. They have brought us a new concept of doing annual anthologies which have themes around a specific topic. To give a further incentive to those who enter the prize there is also some prize money for the best who enter called the Short Story Day Prize. Previous winners of the prize include Okwiri Oduor (2013), Diane Awerbuck (2014) and Cat Hellisen (2016). “From our ancestors’ first forays through the continent, to the contemporary diaspora spread around the world, people are eternally moving in, out and about the African continent. Not everyone leaves out of their own volition, and not everyone comes with the best intentions: nevertheless, the story of Africa is the story of souls migrating, settling, unsettling, fleeing, seeking, resting, nesting and sharing stories, experiences and myths. If this is your gourd of porridge the entries for the anthology open on June 1st and close on July 31st july. We shall be keeping you abreast of the proceedings. Just know that winners get actual cold hard cash.